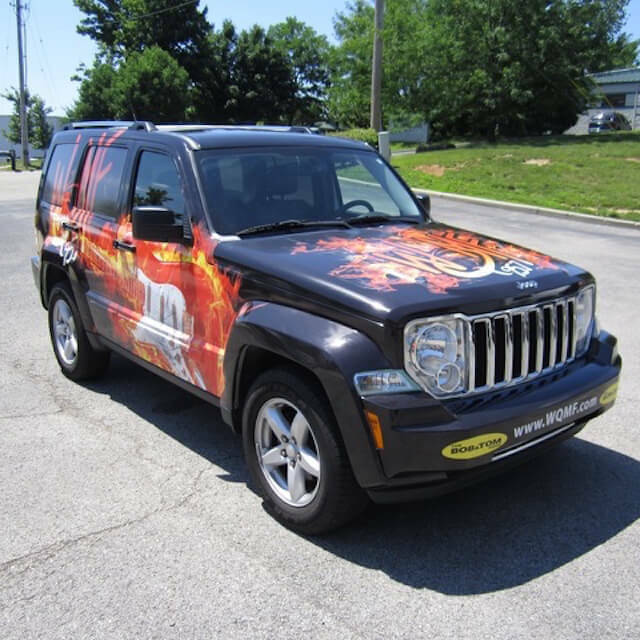 Vehicle graphics act as a traveling billboard for your company. 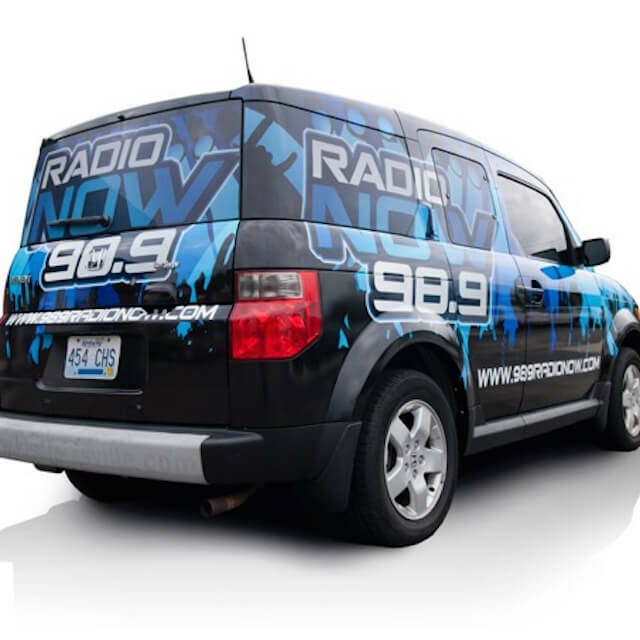 Whether your company has 1 vehicle or a fleet of 100 vehicles, vehicle graphics offer a cost effective way to maintain branding for your company. 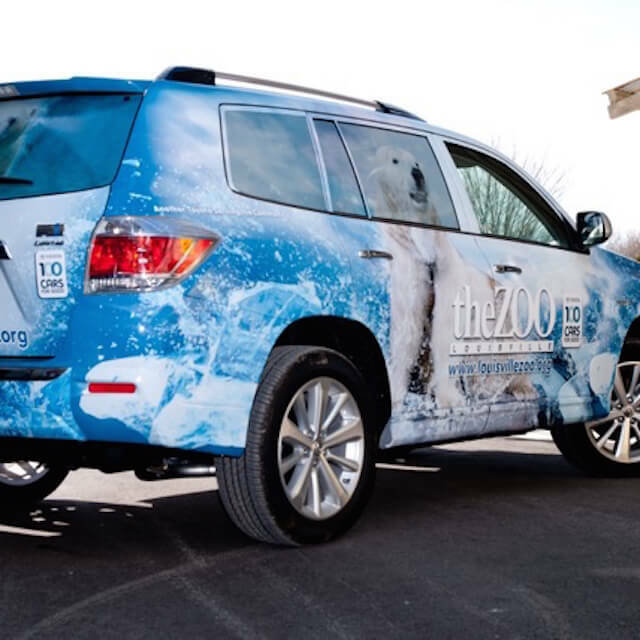 From simple vinyl lettering to a complete vehicle wrap, there are few alternate advertising methods that can come close to the low cost per impression that vehicle graphics offer. 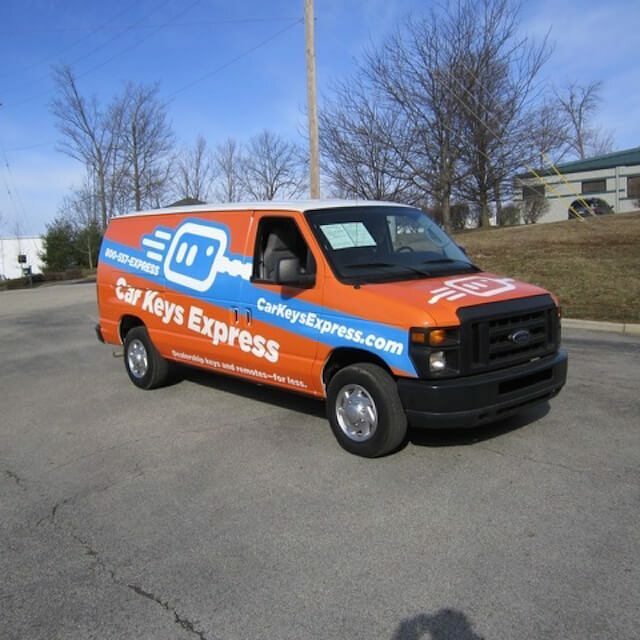 No matter the size of your vehicle or the total number of vehicles in your fleet, visit Sign Crafters for eye-catching design and professional installation of your vehicle wrap. where louisville goes for full vehicle wraps.